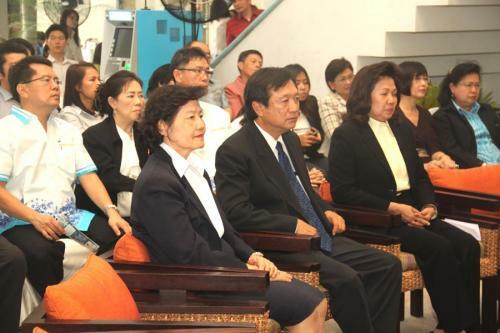 Mr. Akekasak Ocharoen, Advisor on Excise System Control, the Excise Department, Mrs. Jitmanee Suwanpul, the deputy director general of the Revenue Department, and Mrs. Kornsiri Pinrat, the deputy director general of the Customs Department, who acting the CCO-MOF Committee, jointly presided over the opening ceremony of the ?? 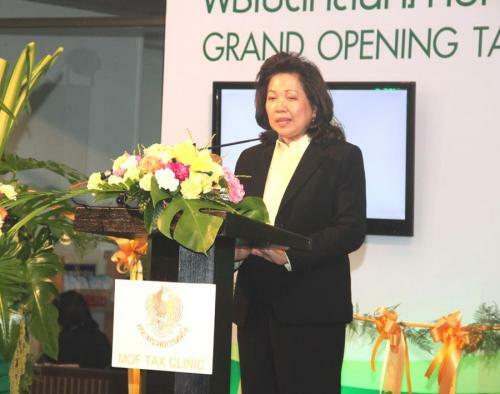 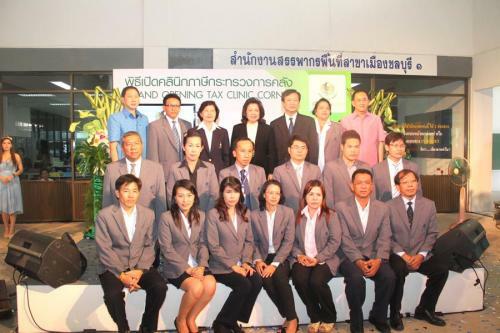 ?MOF Tax Clinic? 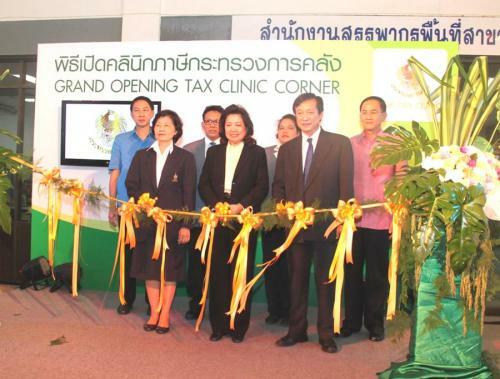 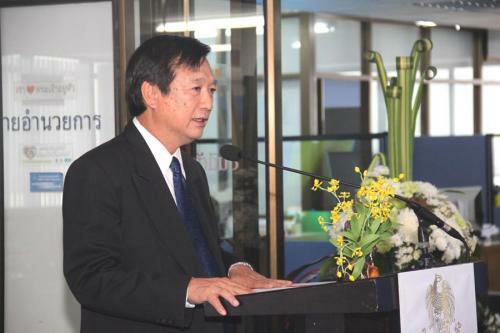 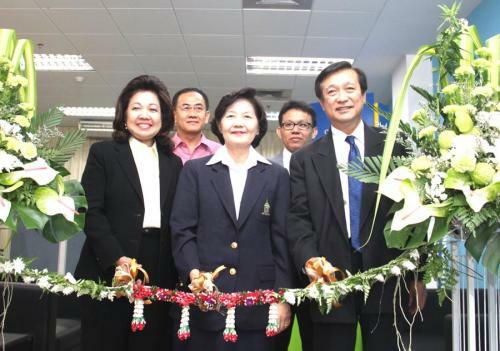 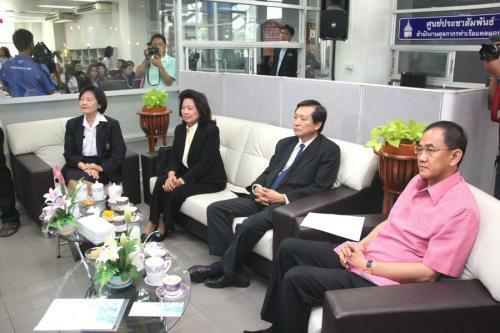 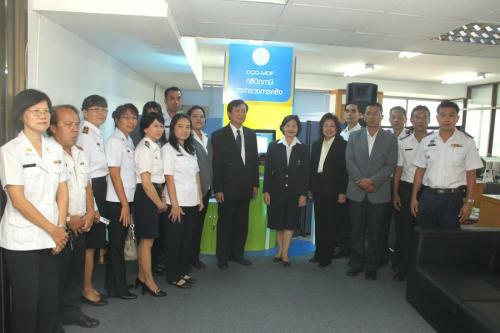 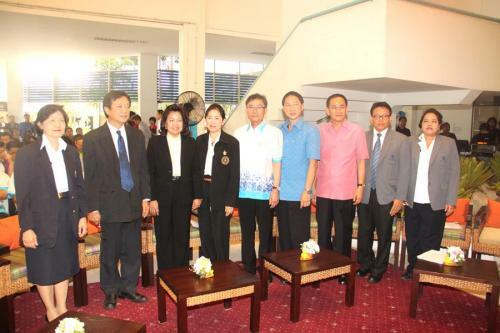 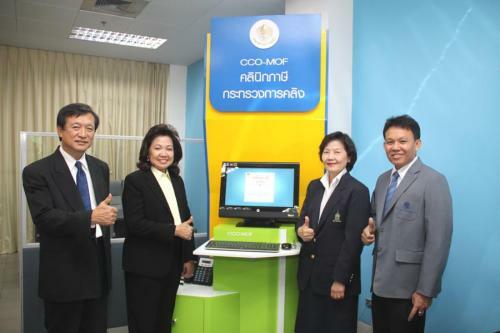 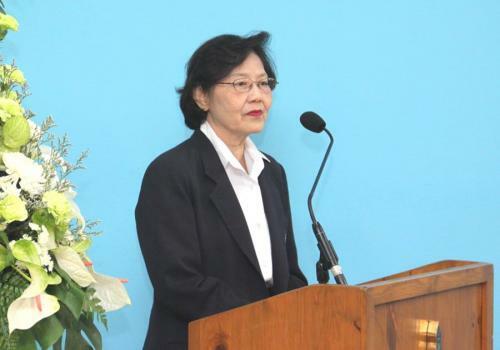 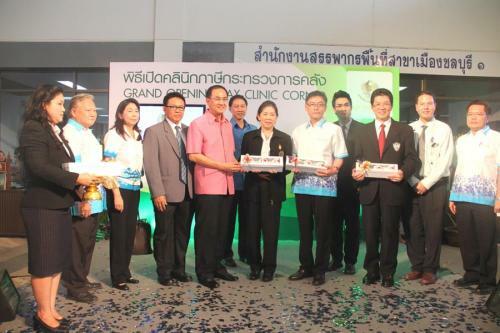 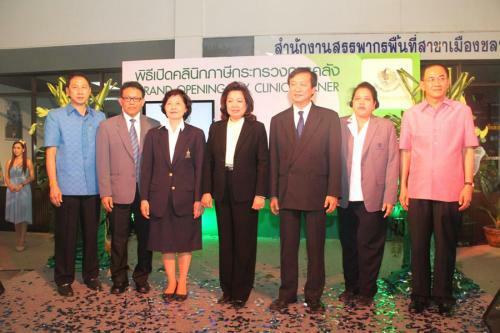 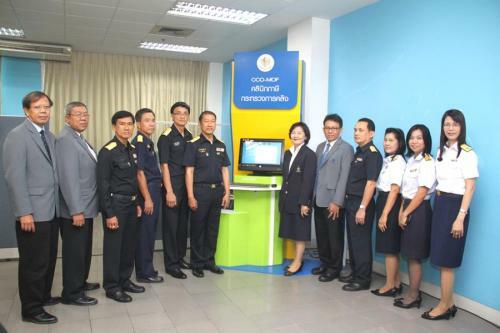 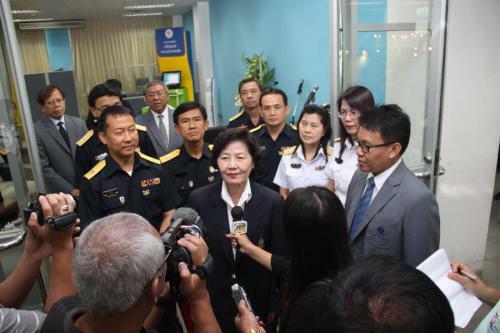 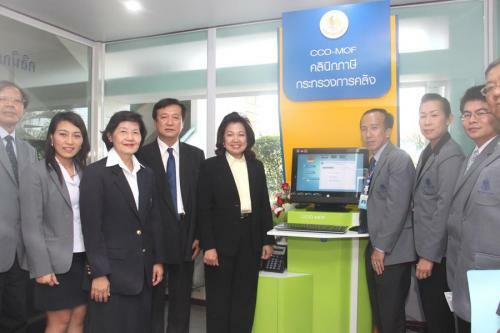 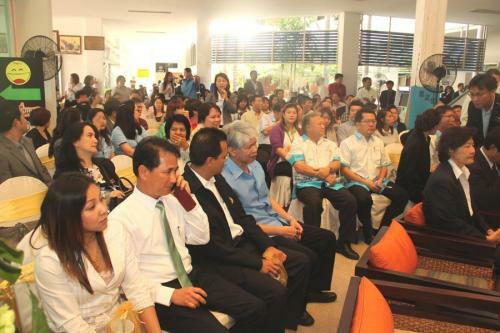 ?� Project, at Laem Cha Bang Port Customs Office, the 1st Chonburi Excise Office and the 5th Regional Revenue Office, Chonburi Province, March 21 2012.